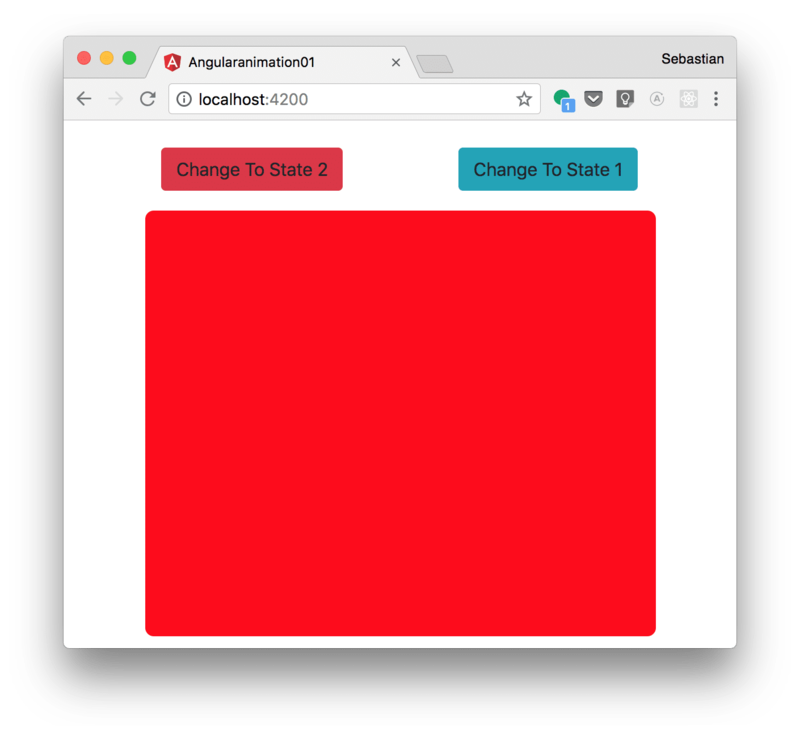 In this tutorial you’ll learn how to make use of the Angular Animations Module in your Angular 6 application. Angular offers the ability to create compelling animations and activate them based on a variety of factors. You can place animations on any HTML element and make them occur based on defined events. Including engaging graphical transitions in the user interface of your application is enhancing the user experience and at the same time it is making sure that the application is easier to use. E.g. 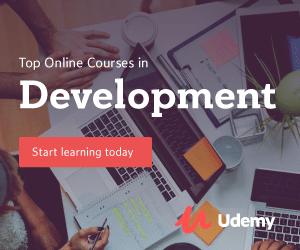 a certain animation can help to draw the user’s attention to a special UI elements. In this tutorial you’ll learn how to implement animations by following a practical sample application. Let’s take a quick look at what we will be building. Afterwards clicking on button Change To State 1 triggers another animation which transforms the rectangle back to the initial appearance. This is making the content of BrowserAnimationsModule available to our application, so that we’re able to import animations in our components. 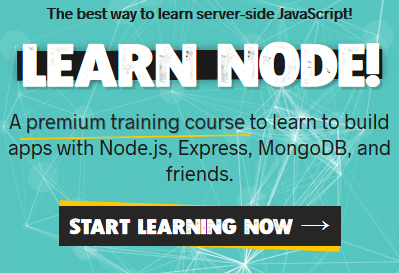 The template code attached the changeState method to the click event of the two buttons. 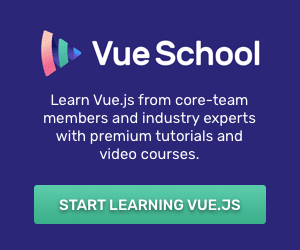 In the first case the value which is set by changeState is state2 and in the second case the value is state1. Furthermore the output of AnimateComponent is included by using the element <app-animate>. An input property with name currentState will be available, so that we’re able to bind this property to the value of the toState member variable. Having prepared AppComponent we can now continue with the implementation of AnimateComponent. First, we need to include a div element in animate.component.html which is displaying the rectangle which is being animated. 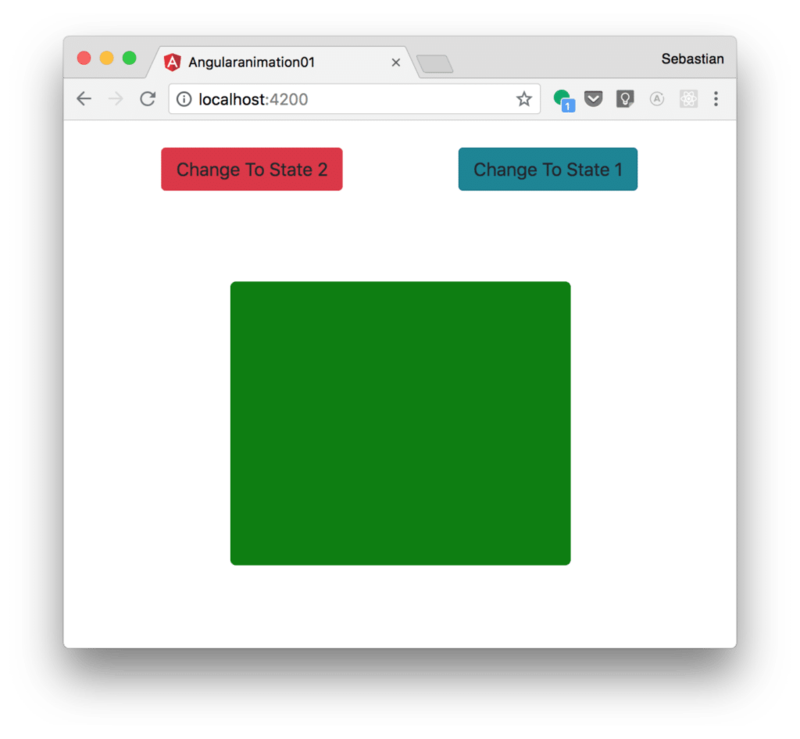 Note, that we’re first importing trigger, state, style, animate, and transition from the @angular/animations package. Having imported those assets gives us the possibility of defining the animations we’d like to include in that components. To define animations the animations property of the @Component decorator is used. By using the function trigger inside the array which is assigned to that property we’re defining animations which are used if the changeState trigger is activated (each time the currentState value changes). Therefore the string value changeState is passed into the call of that function. The second parameter is an array again which is consisting of four element. For the first two items the state function is called and the style is defined which is used for state1 and state2. For each state we’re setting a different background color and a different scale. As the last two elements we’re defining transitions (by using the transition function). The first transition is defined by the string *=>state1. This simply means that this transition is invoked each time state1 is set regardless of the previous state. By using the animate function and passing in the string value 300ms we’re defining that the transition has a duration of 300 milliseconds. In a similar way the second transition is defined. This way we’re defining the transition which is taking place if state2 is entered. 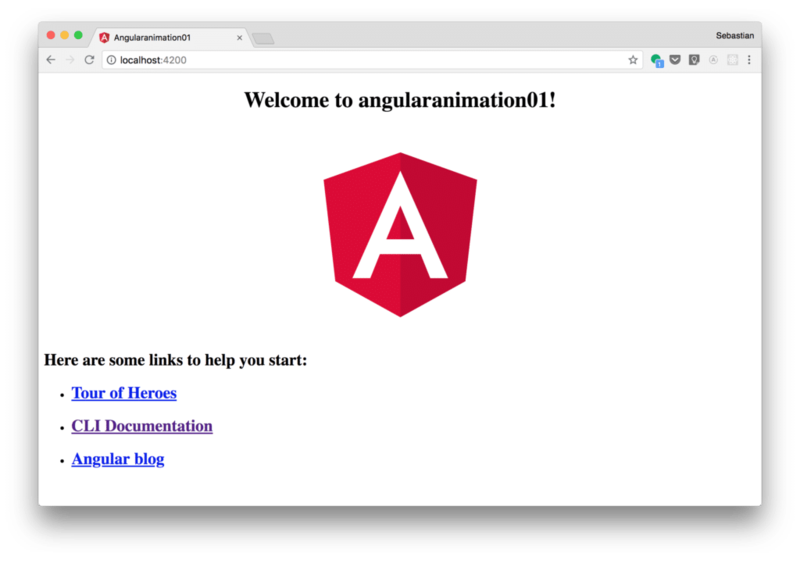 Angular Animations are a powerful way to implement sophisticated and compelling animations for your Angular single page web application. 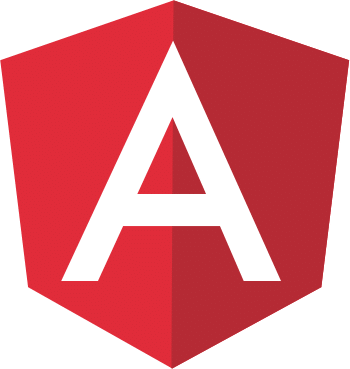 Having followed this tutorial you have now a profound understanding of how to setup and apply Angular Animations in your Angular 6 project.